Build a fearsome castle, gather an indomitable army of elves and dwarves, recruit legendary heroes, use the magic of nature and the crushing power of dragons to make battles go your way. 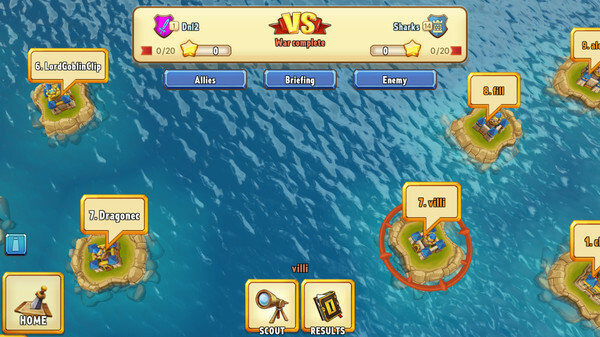 Prove that you are a wise commander, unite with friends into an unbreakable guild and become stronger together. Only the greatest have a chance to win!